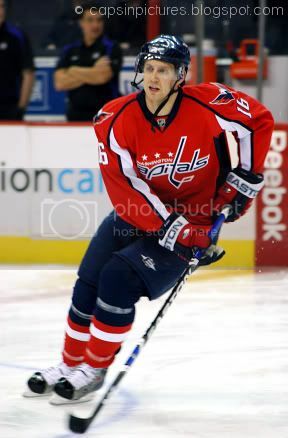 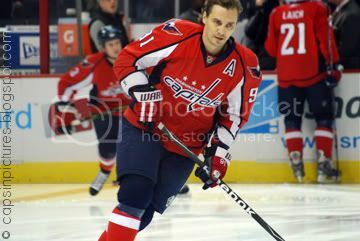 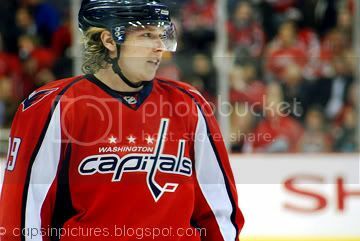 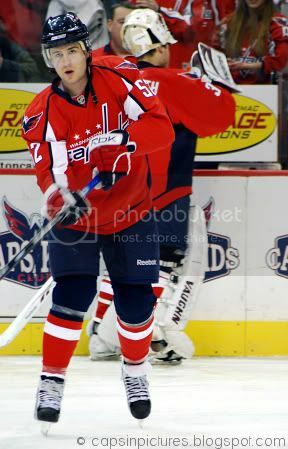 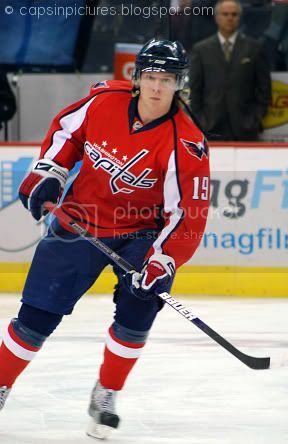 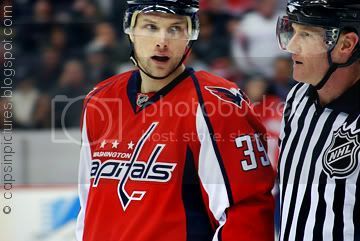 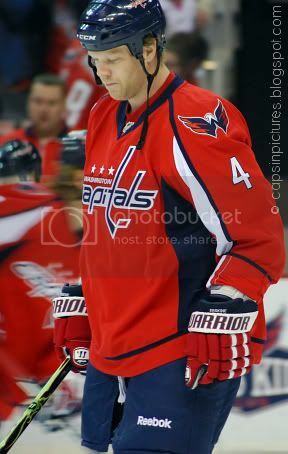 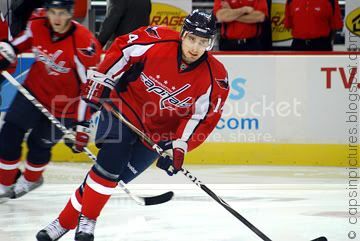 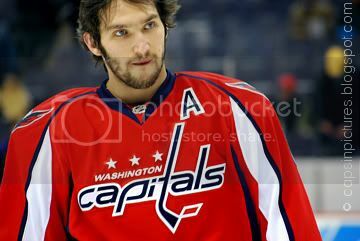 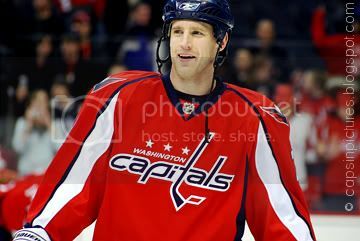 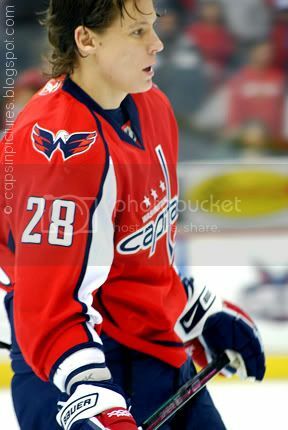 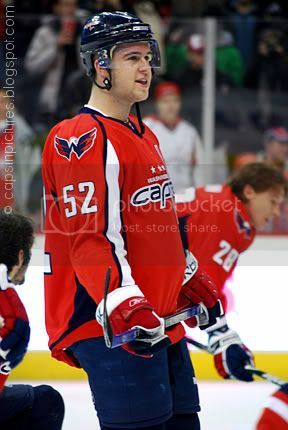 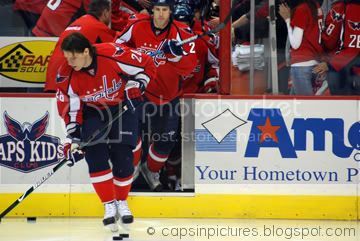 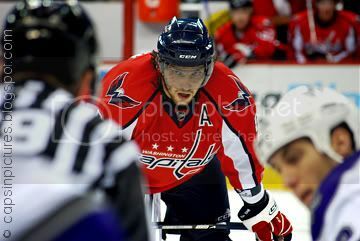 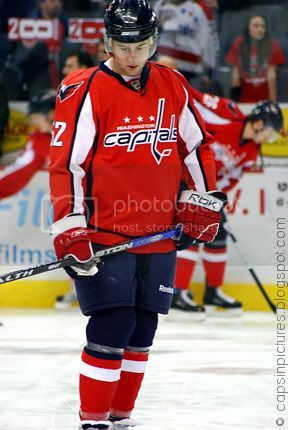 Nice shots of Ovechkin. 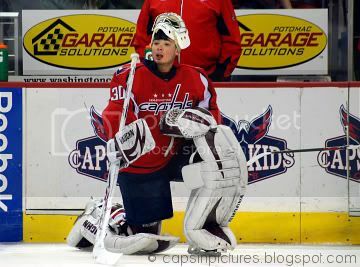 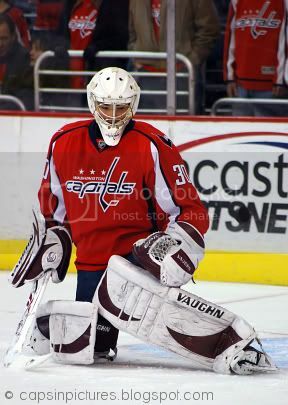 And I just can't get over how young Neuvirth looks. 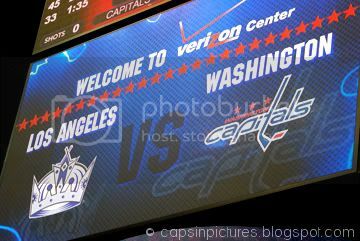 Too bad the game didn't turn out as well as your photos.